The intermediate level 1 and 2 classes foster the partnership between you and your dog. 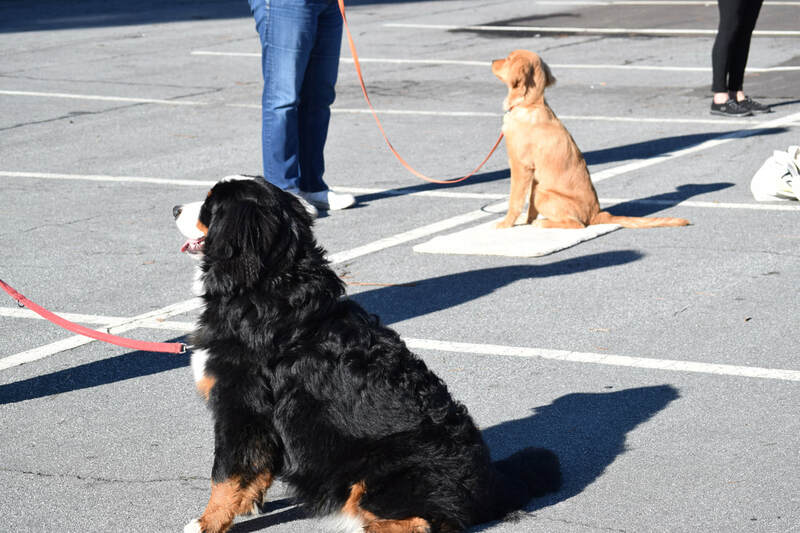 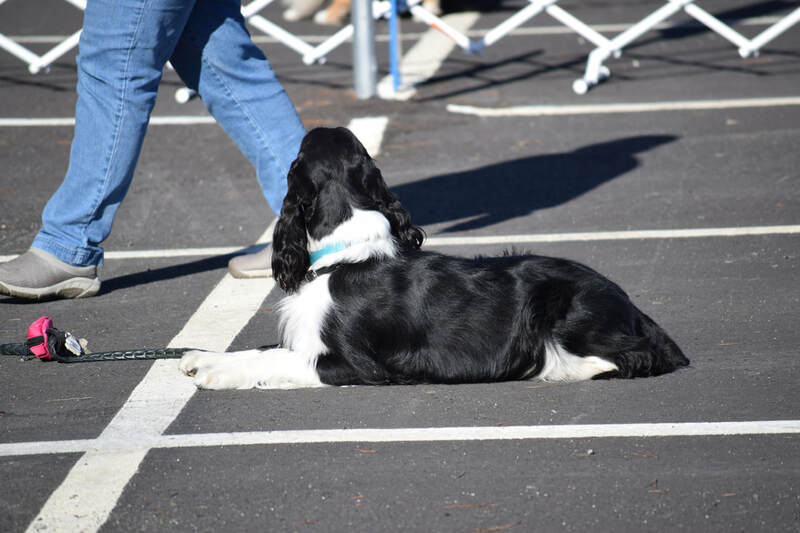 Classes continue building basic obedience skills and introduce more advanced Canine Good Citizen requirements to help cement the bond between you and your dog. Intermediate 1 is for those just completing the puppy classes and the beginners class and provides instruction , coaching and support for increased understanding and reliability of basic obedience skills. 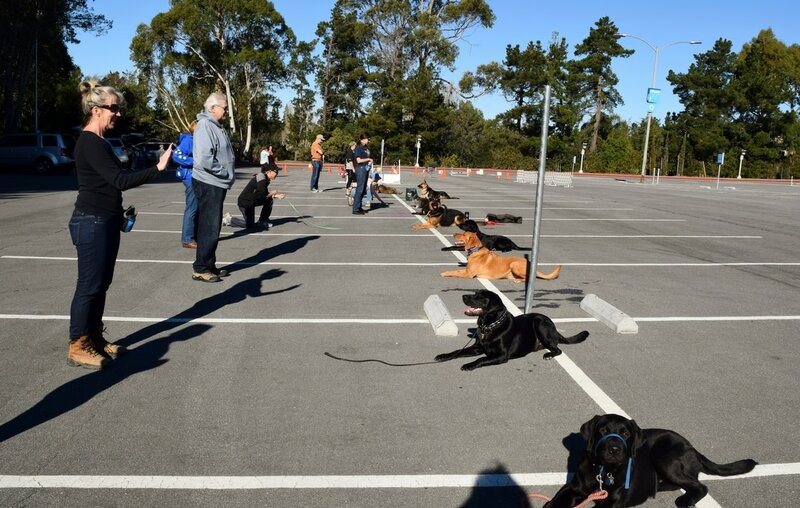 Intermediate 2 is for those students who are progressing in their training but not ready yet for advanced work. 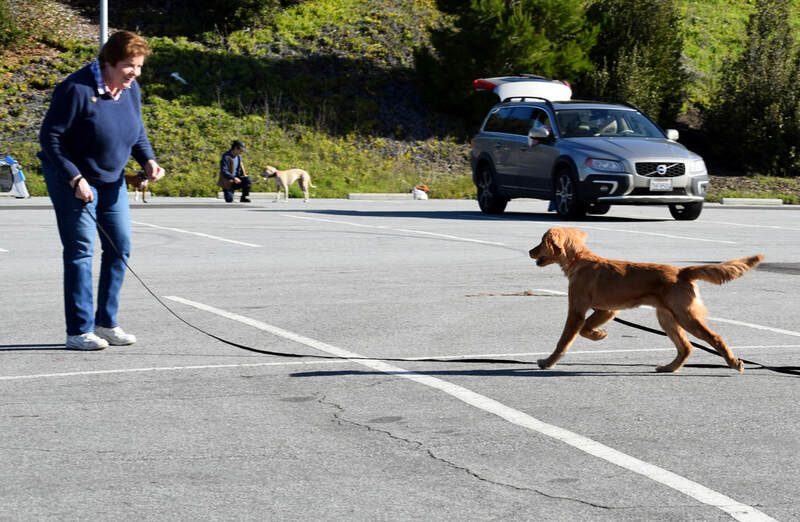 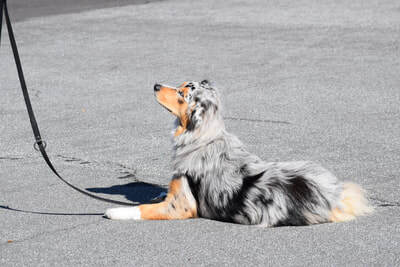 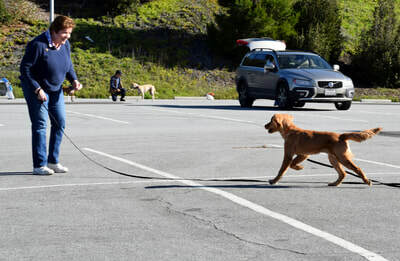 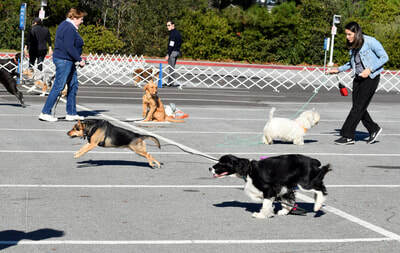 Class provides instruction, coaching and support for increased reliability of obedience skills, impulse control and provides an introduction to off-leash handling.